MONTREAL — The Montreal Alouettes announced on Friday that the club has released international linebacker Kyries Hebert upon his request. Hebert played for the Alouettes the past six seasons. The 37-year-old amassed 391 defensive tackles, including 21 sacks in 92 games in Montreal. “We would like to thank Kyries for everything he has done for this organization on and off the field. 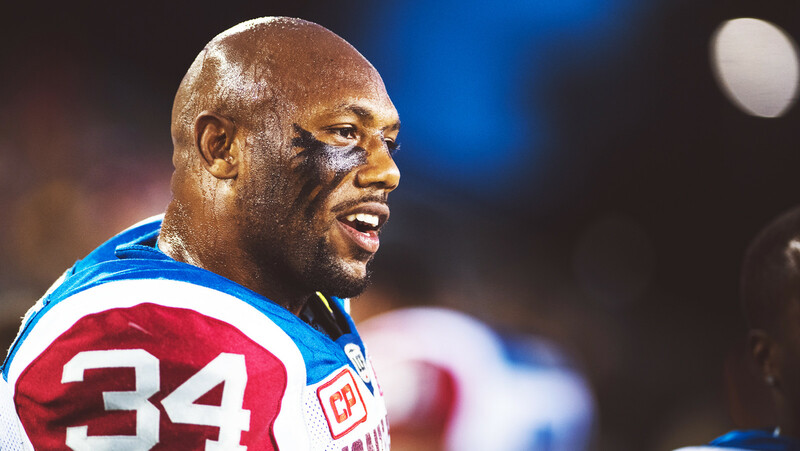 He has impacted the lives of many since he arrived in Montreal and we wish him the best in his future projects”, Alouettes general manager Kavis Reed said in a statement. Hebert’s release is the latest in what is quickly becoming a re-tooled Montreal defence. The Als were active this past week during free agency, signing national rush end Jamaal Westerman and national defensive backs Tommie Campbell, Joe Burnett and Dominique Ellis.